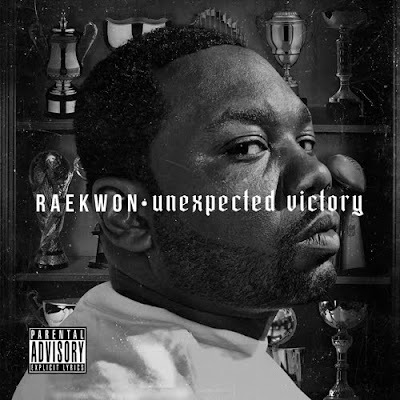 The god Raekwon started off the new year with a gift for the fans. on January 1st he dropped off this new mixtape, Unexpected Victory. 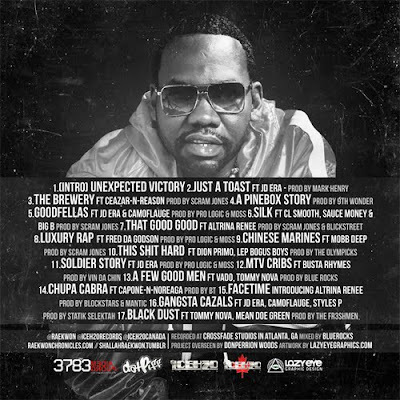 Features on the tape include Mobb Deep, CNN, Styles P, Busta Rhymes, Vado, and more. Production is handled by 9th Wonder, Scram Jones, Statik Selektah, and more.